Our instruction year may end in May, but we are not done! Through the end of June we offer week-long camps for all ages! 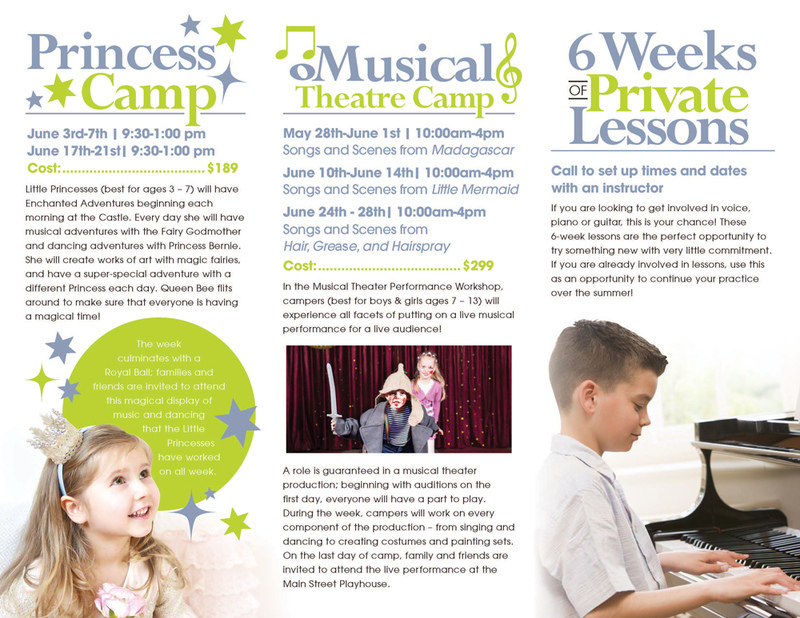 For the young ones we have adventure camps that vary week to week, musical theater workshops for our budding Broadway stars, and intensive dance workshops for those dancers that want to hone their skills over the summer months. 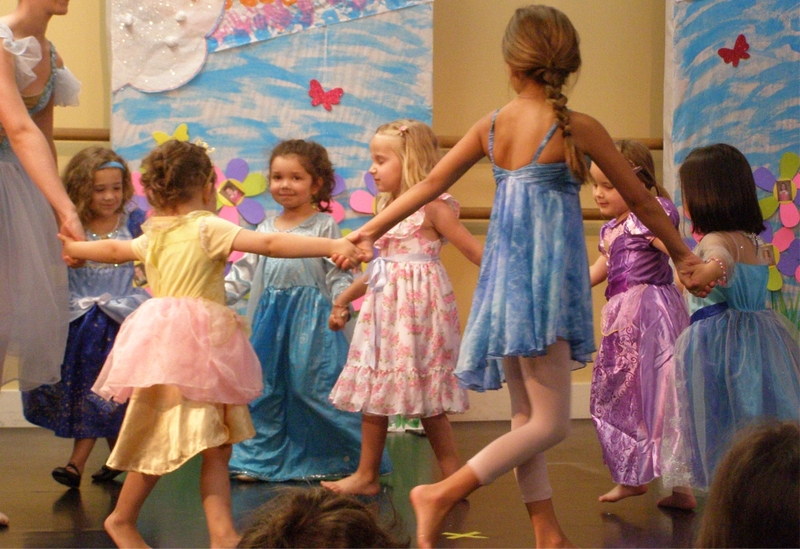 Little Princesses (best for ages 3 – 7) will have Enchanted Adventures beginning each morning at the Castle. 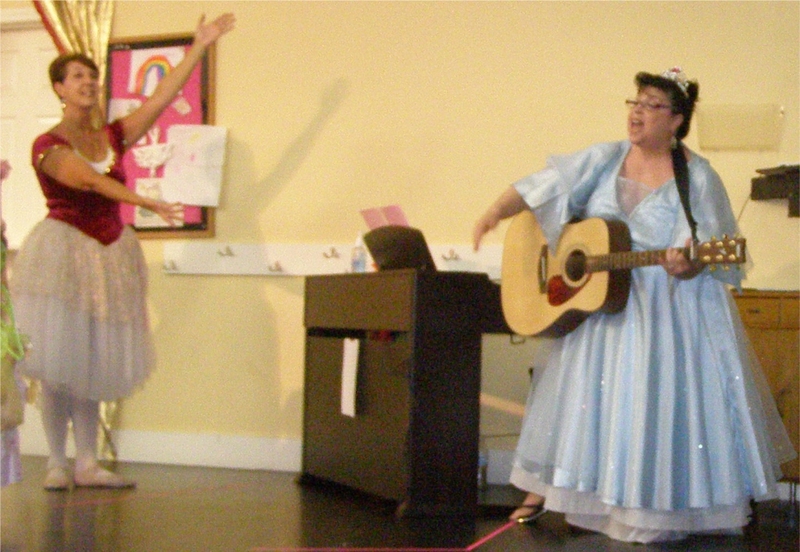 Every day she will have musical adventures with the Fairy Godmother and dancing adventures with Princess Bernie. 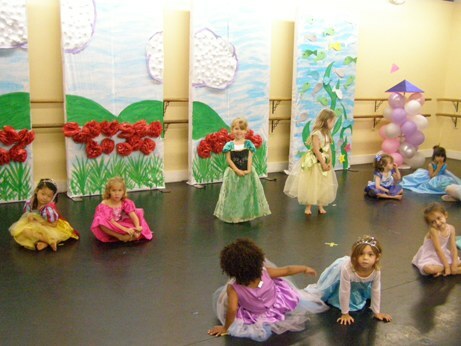 She will create works of art with magic fairies, and have a super-special adventure with a different Princess each day. Queen Bee flits around to make sure that everyone is having a magical time! 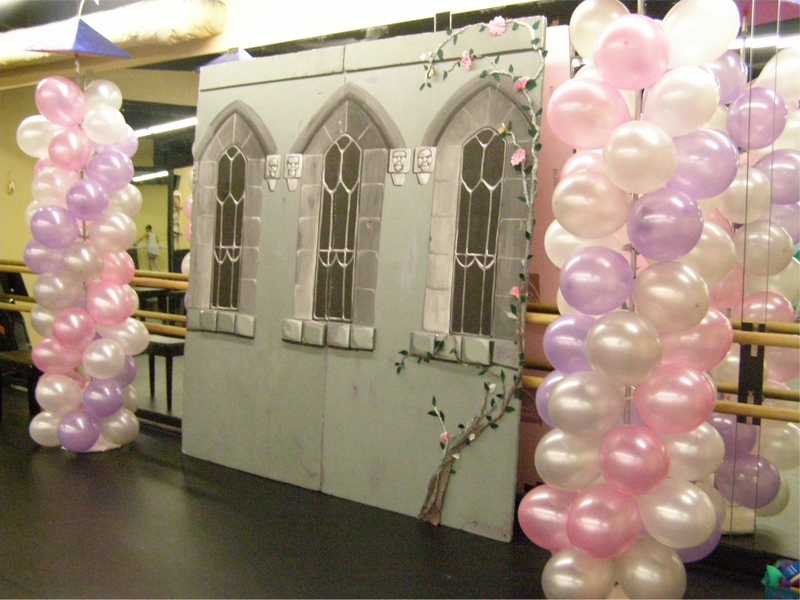 The week culminates with a Royal Ball; families and friends are invited to attend this magical display of music and dancing that the Little Princesses have worked on all week. 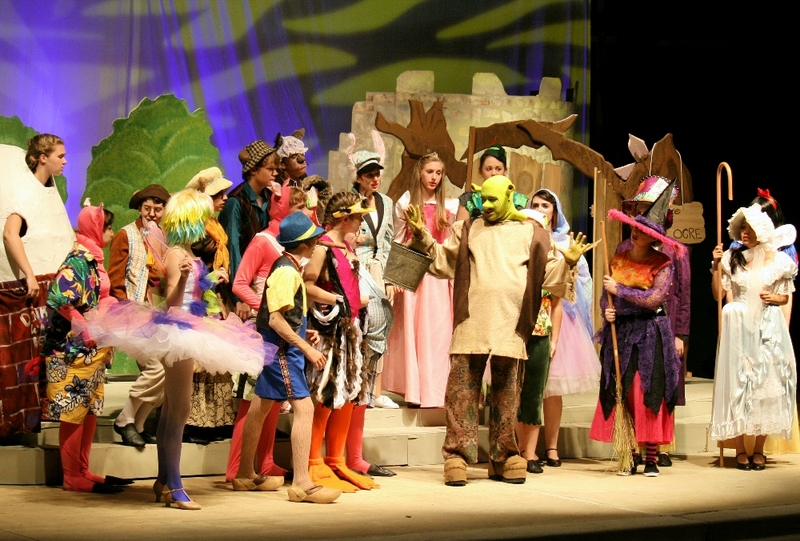 In the Musical Theater Performance Workshop, campers (best for boys & girls ages 7 – 14) will experience all facets of putting on a live musical performance for a live audience! A role is guaranteed in a musical theater production; beginning with auditions on the first day, everyone will have a part to play. 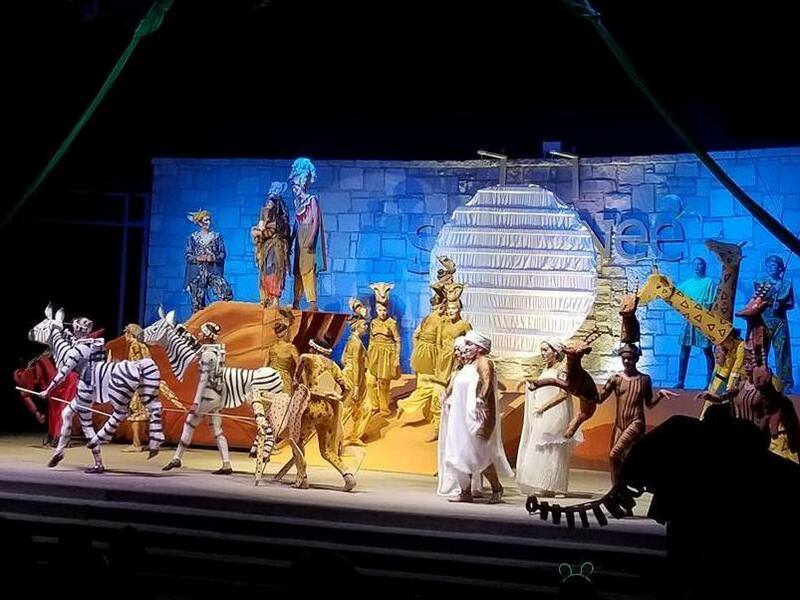 During the week, campers will work on every component of the production – from singing and dancing to creating costumes and painting sets. On the last day of camp, family and friends are invited to attend the live performance at the Main Street Playhouse. Our camps fill up quickly – claim your spot now! SAA offers dance intensives every June, featuring amazing guest instructors. Classes are designed for experienced dancers that are ready to WORK to perfect their technique. This summer the intensive sessions will cover Ballet, Jazz, Contemporary, Progressive Ballet Technique, and SO MUCH MORE! Keep me in the loop! Add me to your mailing list so I can stay informed about Summer offerings at SAA.